Facebook is definitely not going to allow me to advertise this one! - An article comes out about Facebook's internal problems among employees, but how much of this is common? The best way to store significant amounts of bitcoin or Cryptocurrency safely is a hardware wallet, and Trezor is the top of the line. 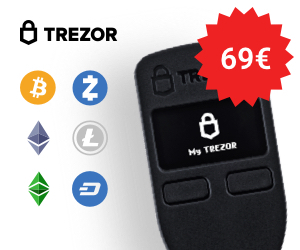 Click below to find out about the Trezor wallet!